First of all, this place is great. Learned so much today from this forum. I was trying to get samba on my pogoplug E02 pink. Followed Qui's blog, but then timestamp were not correct. Tried getting ntp installed didn't work. So decied to go with ArchLinux instead. Suddenly, out of nowhere, Iost ssh access. Tried de-register and register did not help. Again somewhere on Qui's blog I found the way to get temporarily ssh working with curl thing. That worked. 1. Does not read USB! 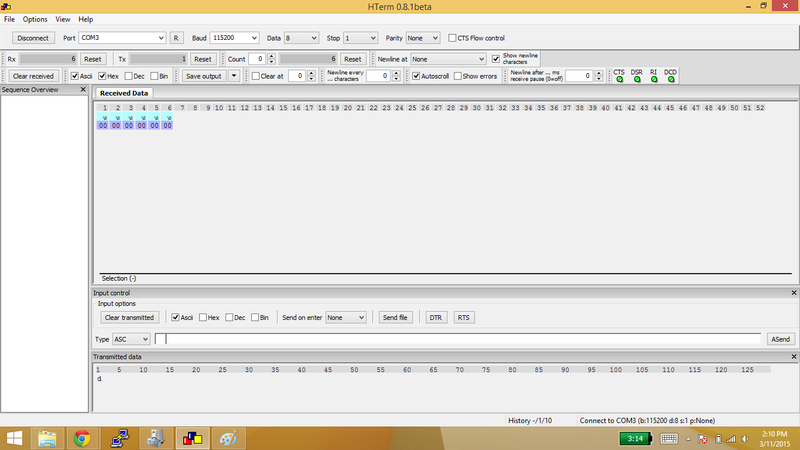 Tried HDD as well as flash drivers. HDD doesn't do anything. Flash drives lit up for a sec and go away. 2. Does not show front LED- I am guessing my env is incorrect since I followed V4, hence no LED. 3. Only flashes network LEDs once in a while, I guess. However, no IP assigned if I check my router's DHCP page. 1. Disconnected all drivers and hope to boot from internal flash, didn't help. Did not get an IP address to ssh into. 2. Followed Bodhi's ArchLinux/Debian images on ext3 as well as ext2 formatted flash drivers, did not boot. Again, as I reported above, flash drive light would lit up and go away. Seems like I've put system in weird mode/setting for v4 so all peripherals stopped working. Is their an easier way (by booting something) to rescue or do I have to with serial uBoot restore and stuff ? Any help is highly appreciated. Strarbucks Coffee offered ! Please guide me with correct link/info/steps. You have definitely borked your settings"
What i recomend is the following course of action. Get a serial to usb adaptor and connect it to the plug, i think Qui has some images on his blog to aid in this. Then you should interrupt the boot and copy the screen output, with the uboot env settings (if you can) and post all that into a new post in the uboot section. From there people will have half a chance of giving you some better help and advice. I just got a serial cable and trying to open the pogoplug. I was able to take the base off, but the clear plastic isn't sliding out. Any tips ? > plastic isn't sliding out. Any tips ? Push it very hard to the rear. Thanks. I was able to open it. Connecting to serial now. I was able to open, connect serial. Connection seems right, GND, Rx, Tx and 3.3v/5v from serial cable not connected. Opened putty with 115200 baud and NO xon/xoff control. Shows me garbage on poweron. Any hope of recovery now ? What terminal emulation are you using? Set it to Xterm and see if that solves it. I tried with Putty and Hterm. > control. Shows me garbage on poweron. > Any hope of recovery now ? If you see anything at all output from the Pogo, then there is hope! Try a different serial com terminal, such as picocom on a Linux box. Putty is fine on Windows, could you post the settings? Edited 2 time(s). Last edit at 03/11/2015 03:40PM by Gravelrash. Thanks a lot for reply Bodhi. Why is it sending just zero!
? is this a typo ? > Thanks a lot for reply Bodhi. > Why is it sending just zero! If you have kept the log of your installation, look into it and let us know if you have installed the Pogo V4 u-boot image? (not just changing the envs). Also, try swaping the TX and RX connections. Edited 1 time(s). Last edit at 03/11/2015 03:53PM by bodhi. Yes, I think I did install Pogo V4 boot image. The only thing I did differently was, during tar extract of the archlinux, it would tell me certain directories are already there so I did rm -r /opt /var etc. Yes, but speaking of uboot, I think I flashed V4 boot image with erase flash and nandump commands. Again, what terminal emulation do you have set in whatever program you are using? Yes, the xterm emulation was selected in Putty. > boot image with erase flash and nandump commands. Again, try swapping the TX and RX just in case. Yes tried it too. My initial impression was they are swapped. One configuration, after swapping, does not show anything at all on the terminal. The other one shows 00 at least. So do you think this is beyond repair! The Pogo V4 is a different SoC, albeit in the Kirkwood series, but it is different enough that its u-boot can't start the E02/Dockstar/GoFlexHome boxes . So with the Pogo E02, the ony way to revive it is JTAG.